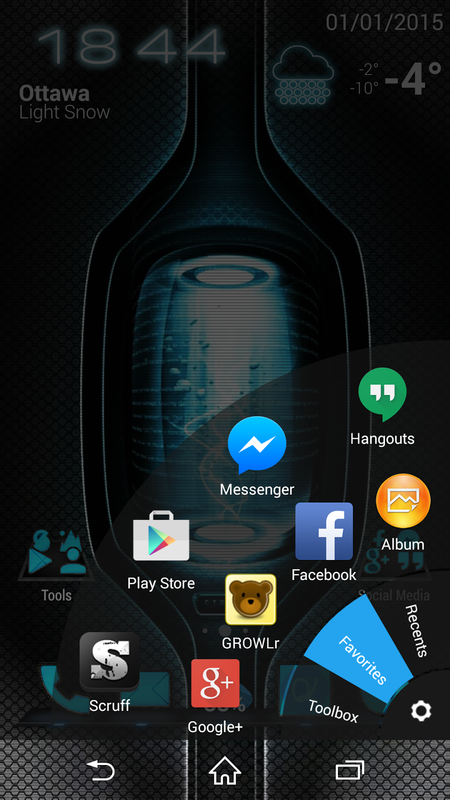 hidden menu Launcher lazy swipe sidebar Phablet smartphone? Can't reach some options on the screen? Phablet smartphone? Can't reach some options on the screen? Any one of your heard about Lazy swipe? Maybe you should have if you haven't, why? Now that we have large size smartphone it's getting harder for people to reach elements of the screen and can sometimes make it unfriendly. Lazy swipe's goal is to minimize the problem of reaching some of those hard corners when using your smartphone. 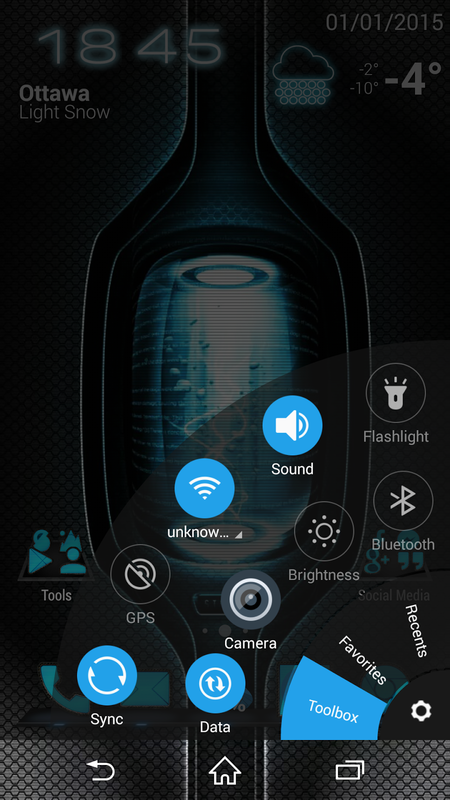 Similar to a sidebar launcher on your screen, Lazy swipe can be accessed from the bottom corner swiping inward from the corner to make the selection screen comes on. This gives you access to your recents, favourites and toolbox selections. Giving you access to multiple options directly at your fingertip. Making easy to get access to your settings and options. The application is easy to use and highly recommended for people with very large screen. Check it out from the Google Play Store.